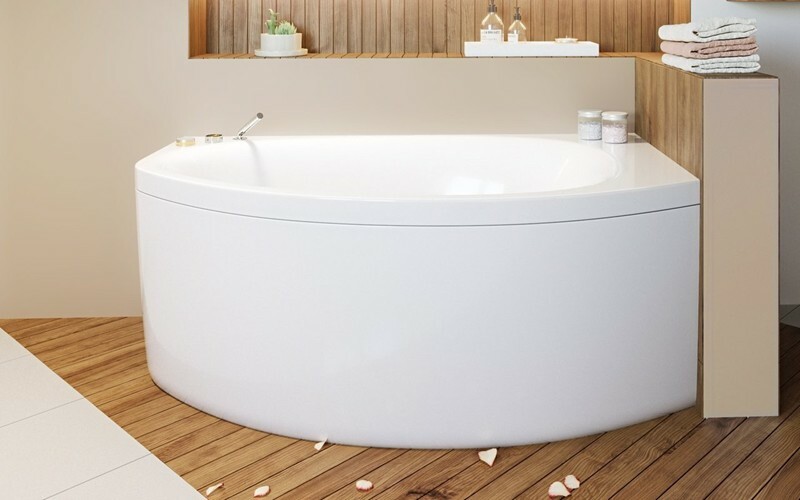 The Anette is one of Aquatica's minimalistic and space-conscious designs, making it an ideal corner tub for any small bathroom project. 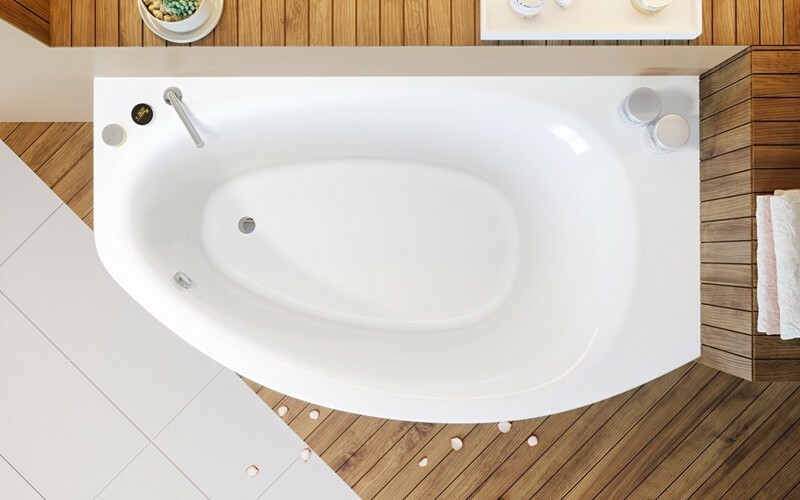 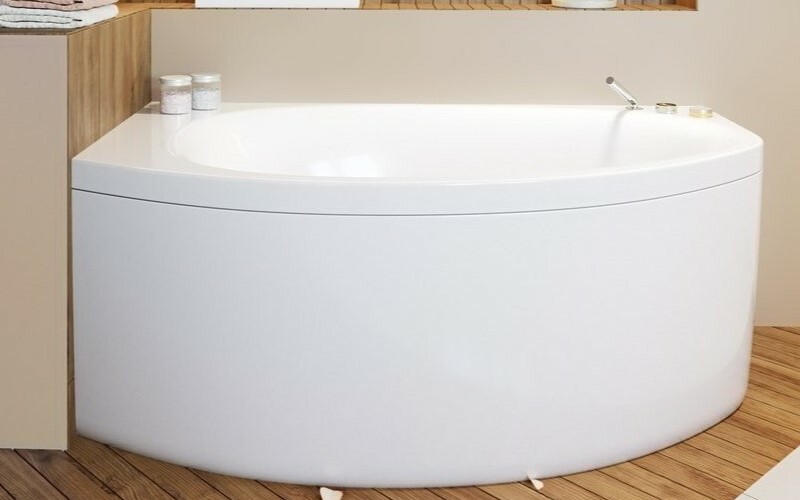 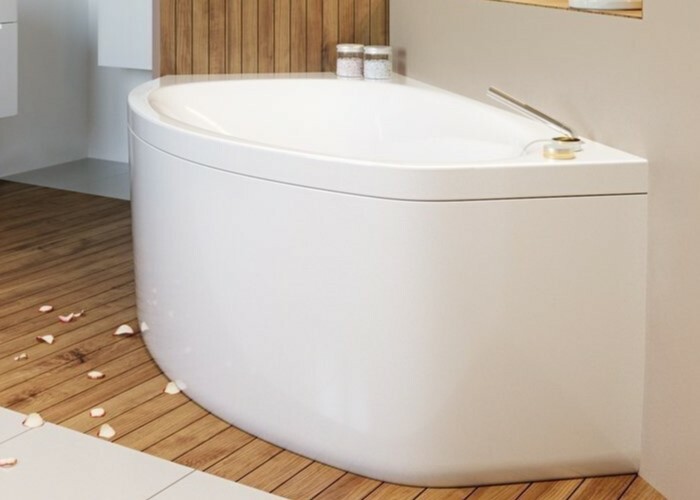 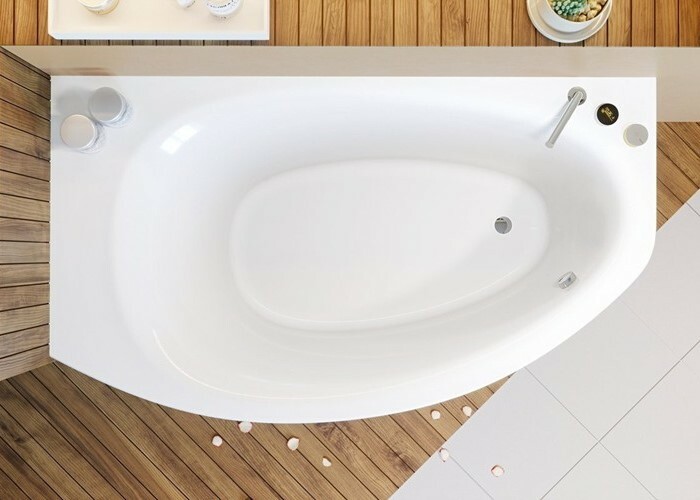 With its solid design and construction, this tub has added versatility as it is available in three sizes, 59", 63" or 67" so you are able to find the perfect one for your bath. 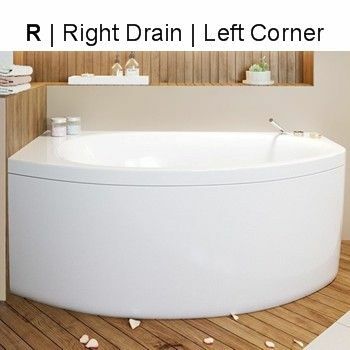 Choose a left or a right-hand installation version. 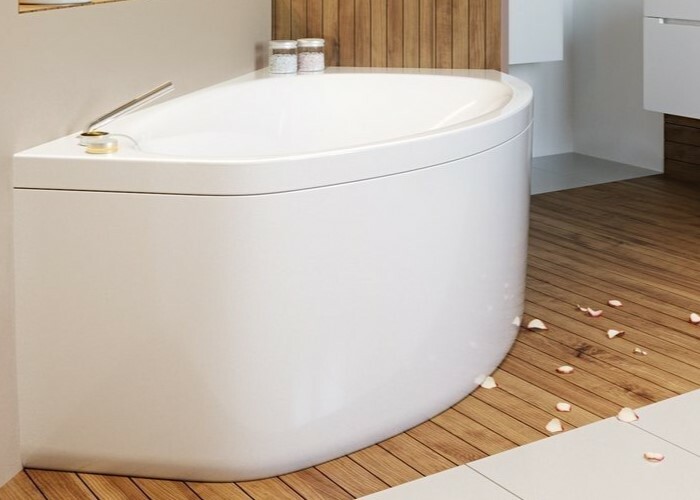 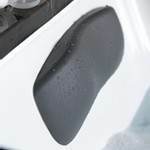 Featuring a convenient corner installation and apron front feature, this model allows bathroom space to be used to its maximum efficiency. 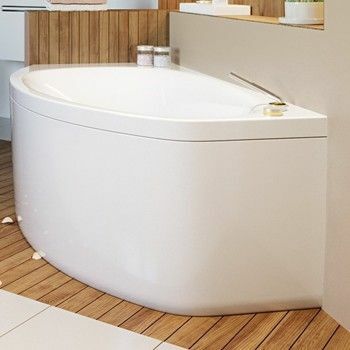 Corner tub with oval bathing area. 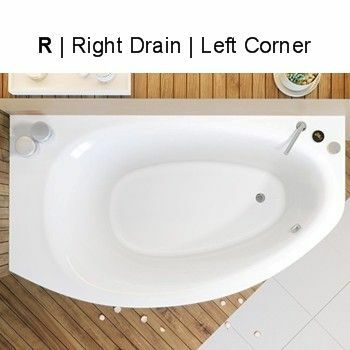 Bathtub Size: 59" x 37.5" x 24.75"
Bathing well: 41" x 20"
Bathtub Size: 63" x 37.5" x 24.75"
Bathtub Size: 66.5" x 38.25" x 25.5"
Bathing well: 43.75" x 20.75"